This DisplayPort 1.2 to HDMI 4K Adapter allows you to connect a DisplayPort 1.2 equipped computer to a 4K HDMI monitor, TV or projector. 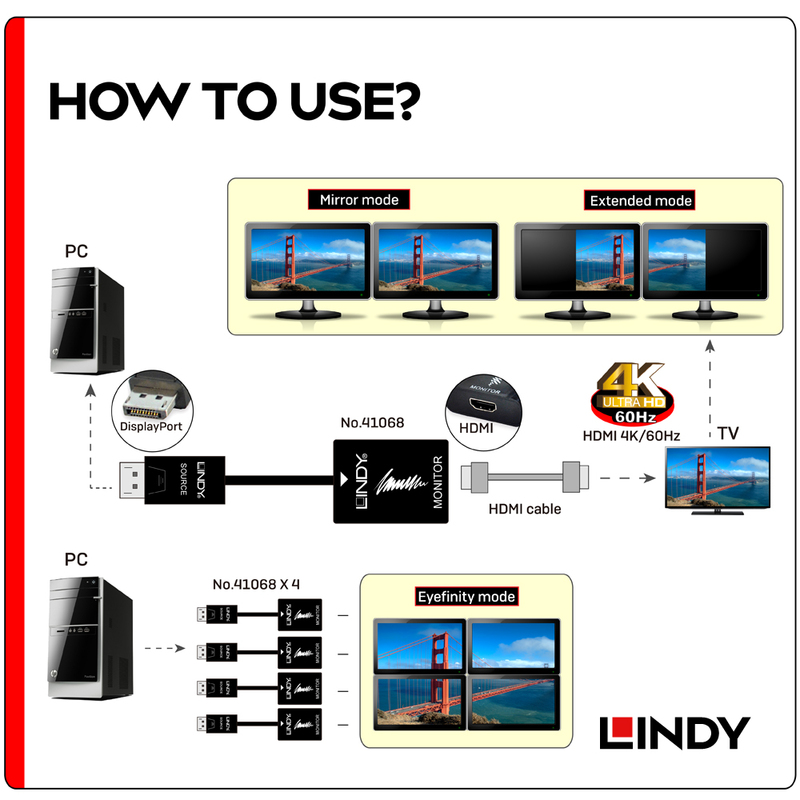 This allows you to use your HDMI display with newer DisplayPort devices. It is ideal for use in established digital entertainment centres, home offices, conference rooms or advertising displays. 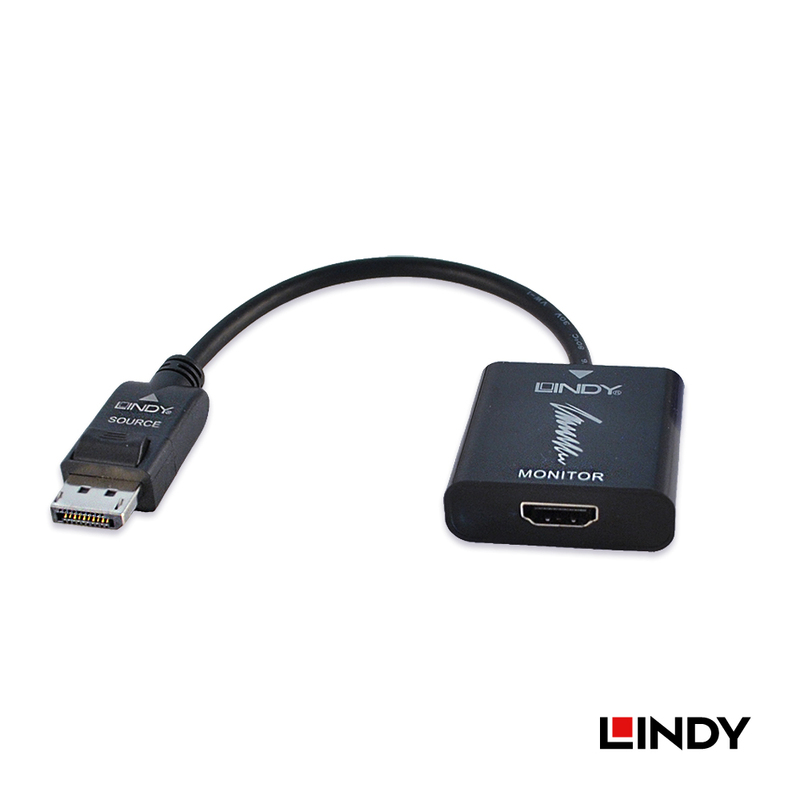 Please note: For audio output to HDMI your computer must support audio output via DisplayPort. Contact your computer or graphics card manufacturer for further information.